A development of 2, 3 and 4 bedroom new homes near Bishop Auckland, all built with the unique Avant specification throughout. 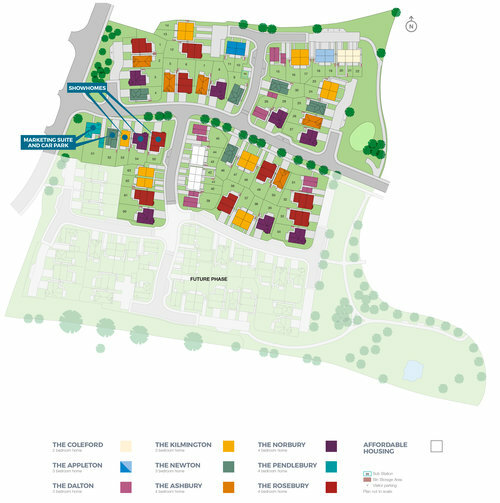 Located just off Rushyford roundabout, Peerfields is ideally located for commuting to the nearby cities of Newcastle, Durham and Sunderland. You won’t just find patio doors, you’ll find bi-fold doors that let light flood in. You won’t just find a high specification kitchen, you’ll find a family focused Milan-inspired space with mood lighting and integrated appliances. Your bathroom will be a luxurious style statement with hidden storage and full height tiling. Terms and Conditions: Available on new reservations only, up to the value of £1,500. Must reserve by 15th May 2019. If the plot has these items as spec, a £1,500 deposit contribution can be offered. Available on plots 21 & 3. The Norbury is an impressive detached family home. A separate living room is located to the front of the property with windows flooding the room with natural light. A storage cupboard is located under the stairs and a guest cloakroom is fitted with wall hung sanitary ware complemented by full height and feature wall tiles. The open plan family room and kitchen are positioned at the rear of house and benefit from bi-fold doors, which fully open up to lead onto the terraced area outside. The Milan-inspired kitchen units are available in a range of colours and fully integrated appliances are fitted as standard, including a gas hob, electric oven, fridge-freezer, dishwasher and microwave. A useful utility room opens out to the side of the property. 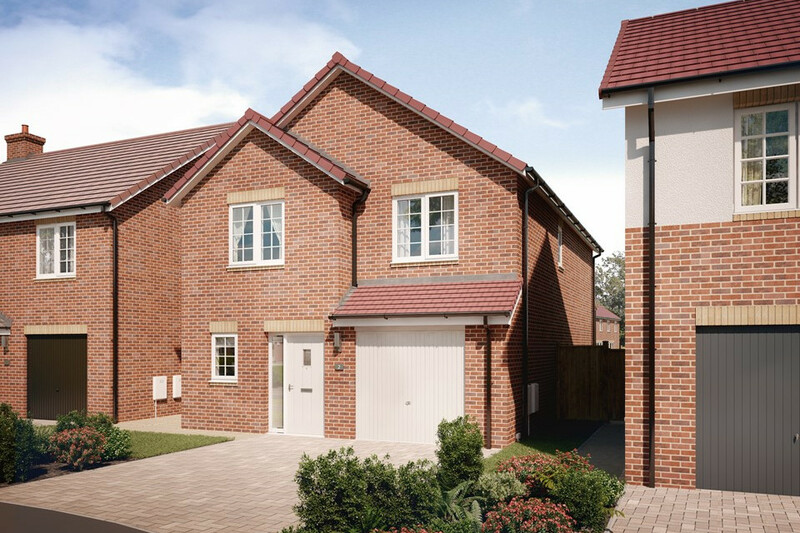 All four bedrooms are double in size and the master bedroom is complete with fitted sliding wardrobes. Both the ensuite shower room and the stylish house bathroom are fitted with crisp white sanitary ware with full height tiling. Both bathrooms have fitted downlights and floorcoverings. 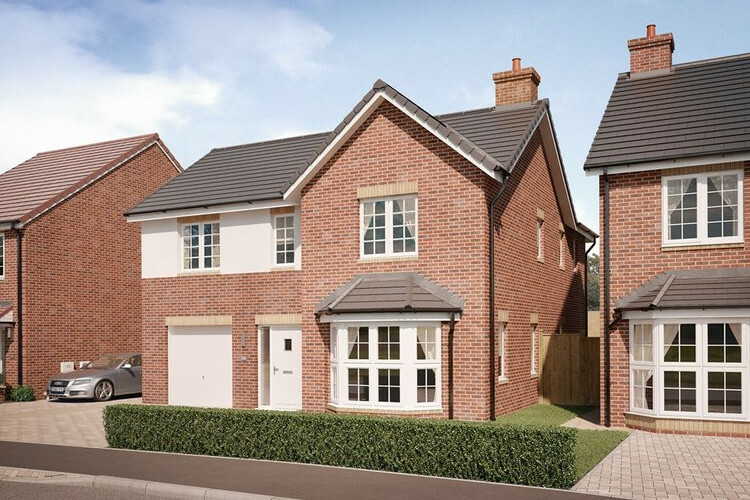 The Kilmington, is a three bedroom semi-detached family home with parking. The entrance lobby benefits from a handy double storage cupboard and leads directly to the Milan-inspired kitchen, which features fully integrated appliances, downlights and a dining area. 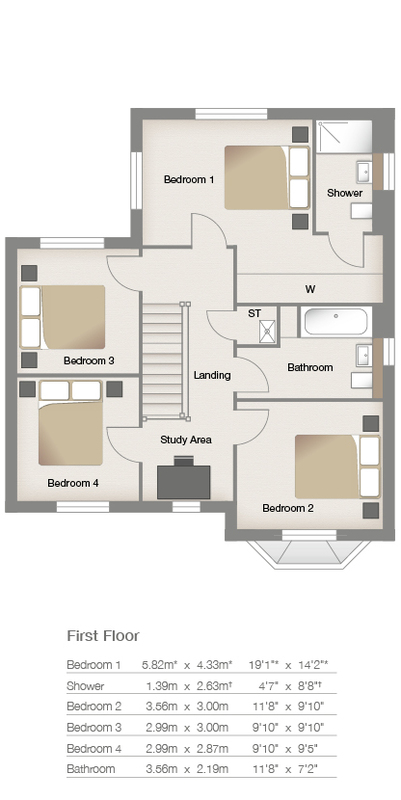 Upstairs the master bedroom is complimented by fitted wardrobes and private ensuite facilities. A further two family bedrooms have use of the contemporary house bathroom. 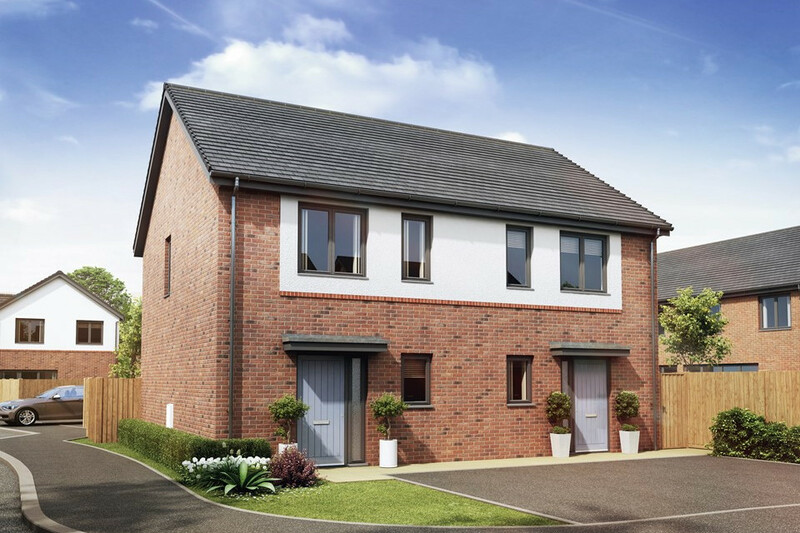 The Coleford is a superior two bedroom home with an all-inclusive, high-end specification. The open plan kitchen and living area features a stunning designer kitchen which is the heart of this property. The kitchen is fitted with all your essentials and more, including integrated appliances such as a fridge-freezer, dishwasher, and microwave, stainless steel oven, hob and extractor. Full height bi-fold doors flood the downstairs living space and kitchen with light and open the inside up to the outside rear turfed garden, perfect for barbecues and entertaining friends and family. Full height bi-fold doors flood the downstairs living space and kitchen with light and open the inside up to the outside rear turfed garden, perfect for barbecues and entertaining friends and family. 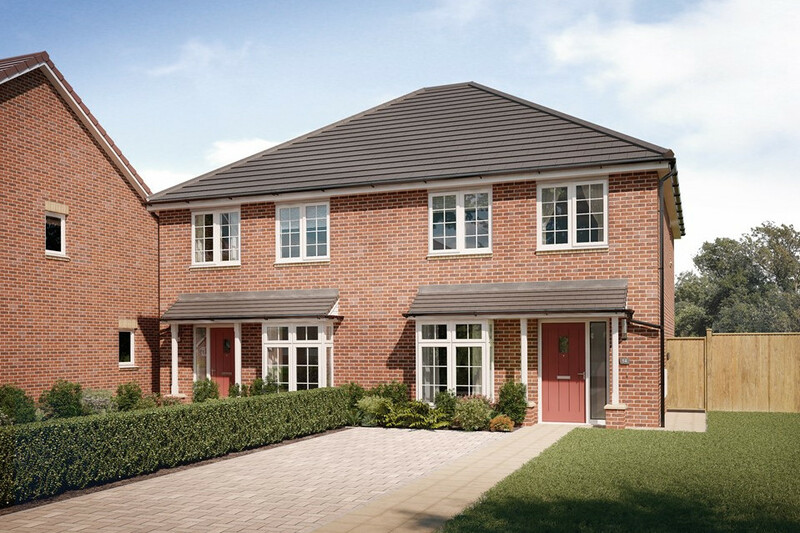 The Ashbury is a spacious family home designed for modern living. The entrance lobby benefits from a handy storage cupboard and leads directly to the designer kitchen featuring fully integrated appliances, downlights and a dining area. There is a further double cupboard off the kitchen area and an impressive guest wc with tiling. The beautiful living room. With bi-fold doors, this room is flooded with light and an ideal size for an active family. 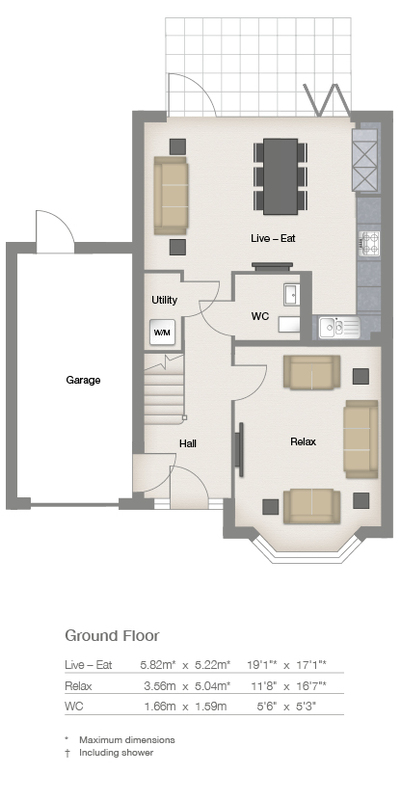 Upstairs the master bedroom is complimented by a choice of fitted wardrobe and private ensuite facilities. A further two family bedrooms have use of the contemporary family bathroom, featuring white sanitary ware and full height tiling providing a luxurious environment.